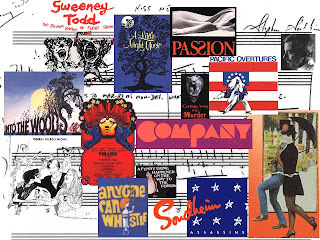 Mr. Sondheim, blow out your seventy seven candles. May all your wishes (a revival of A Little Night Music, pretty please) come true. I just love a good Sondheim. I finally saw Barbara Cook and she was amazing; she was with Audra McDonald. What a great combination, one very sultry the other very smooth like a fine wine.